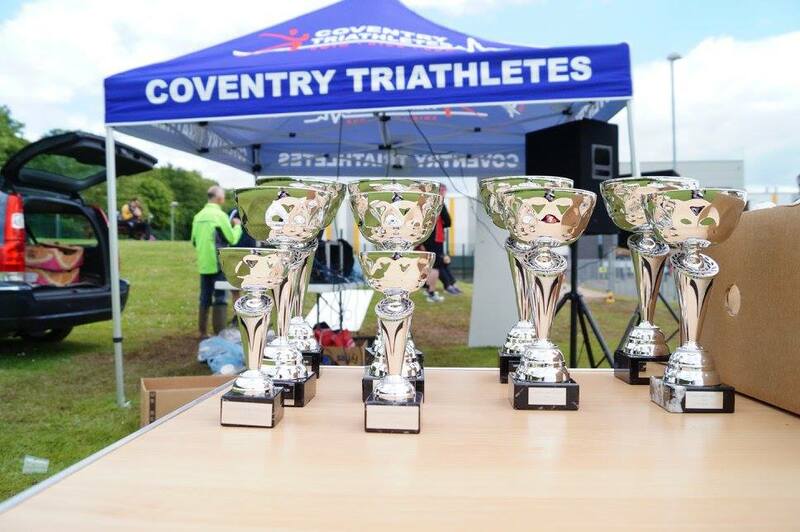 The Coventry Sprint Triathlon is taking place on 19th May 2019 at the Xcel Leisure Centre in Coventry. 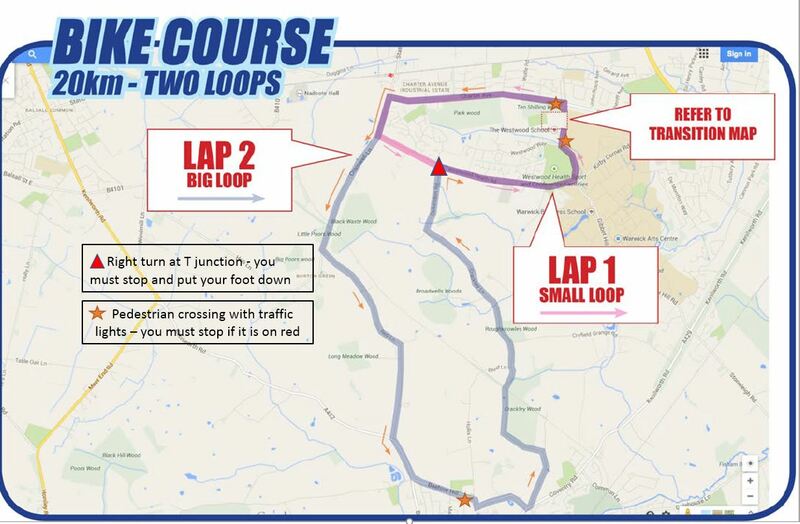 The event is a sprint distance triathlon with a swim (400m), cycle (20k) and a run (5k). 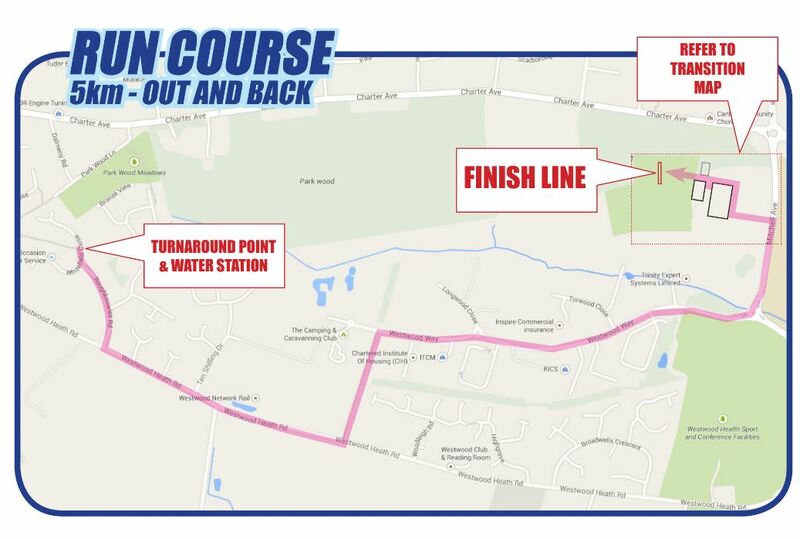 The event is pe rfect for beginners and there is t-shirt for all participants. Answers to the most commonly asked questions can be found in the event documents section above, or looking though the British Triathlon Competition rules.